It is a fact that responsive web designs are considered for most of the mobile websites. A recent study conducted reveals that in USA alone, around 29% of web users have moved from desktops to mobile devices for browsing. However, it is yet to be decided whether responsiveness in the world of web design is a solution or simply a hype. Let us have a look at some of the interesting facts. Although responsiveness speaks of a rapid browsing experience, it does not ensure effective loading with lesser resolution. This implies that in spite of lesser content being displayed, the website does respond with identical time constraints. Responsive designs do offer image compression but the same has impact on the appearance rather than the load times. Google recommends responsive web design, and has asked developers to adopt this receptive approach towards website building. Responsive websites offer easy crawling for search engines, thereby strengthening the virtual presence and generating traffic. Let us take the example of personal blogs. The standard design that almost all blogs follow comprise the post on each side with the index over the other. Moreover, a plug-in showing the blog followers is situated just over the index with the social network following immediately beneath it. 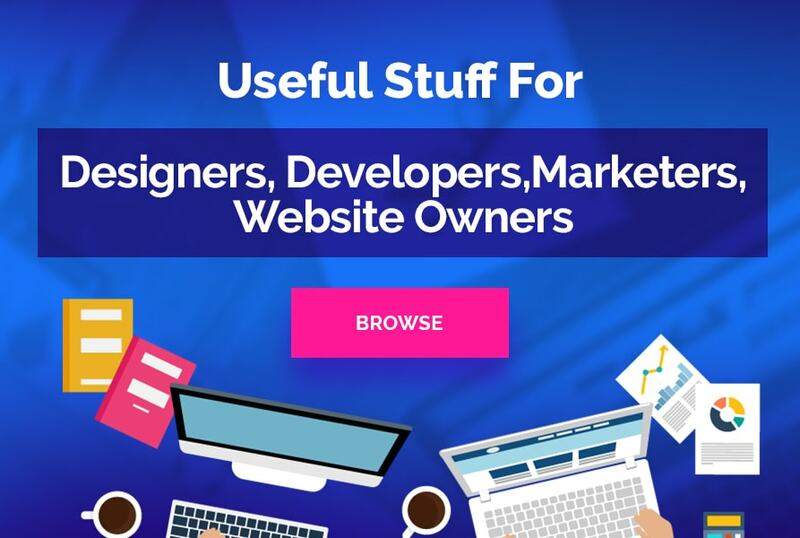 Traditional non-responsive desktop-friendly websites adhere to this protocol while there are some flexibly designed sites which reveal different displays in mobiles and desktops. With a bigger display, the essential features are present at the appropriate place but it might be required to scroll top to bottom, or left to right, in order to search them. It is a speculation that responsive website design has done away with the need for a distinct mobile website. This is indeed a boon so far as digital marketing agencies are concerned. These websites are conveniently located by search engines and cut down on the requirement for manifold SEO campaigns for a number of sites. It is really result-oriented as well as cost-effective to build one website and advertise for the same. It is true that traditional sites can be transformed to the flexible ones, although all categories of websites are not suitable for this classification. Sites which comprise of bulky database tables and flashy HD videos have high probability of failing. But most of the websites can be converted, with average expenses for re-creating the new website amounting to 60% to 70% of the entire cost. Spending some time on website redesigning may yield positive results. A flexible design is required to meet the accessibility needs of a range of devices. In other words, it has to display every feature in diverse devices, although each would come up in a different manner. Therefore focus should be laid on non-functional as well as functional testing. In case adequate test scripts are not run, even a design that is responsive would fail to deliver quality performance. In addition to this, you might also consider browsing the site on a variety of OS as well as Mobile platforms like Windows, Android and iOS. One of the greatest misconceptions pertaining to responsive website design is that this type of design is built for mobile platforms. It is true that going by the current trends, tablets and mobiles are amongst the most profited devices from this category of design. 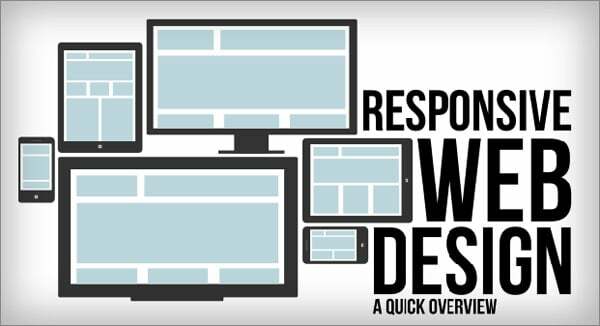 On the whole, responsive websites are meant for every device. It should be remembered that development of responsive websites is a trend and should not be regarded as a technology. It is a particular approach that enables websites to adjust itself ccording to the device and its different aspects. 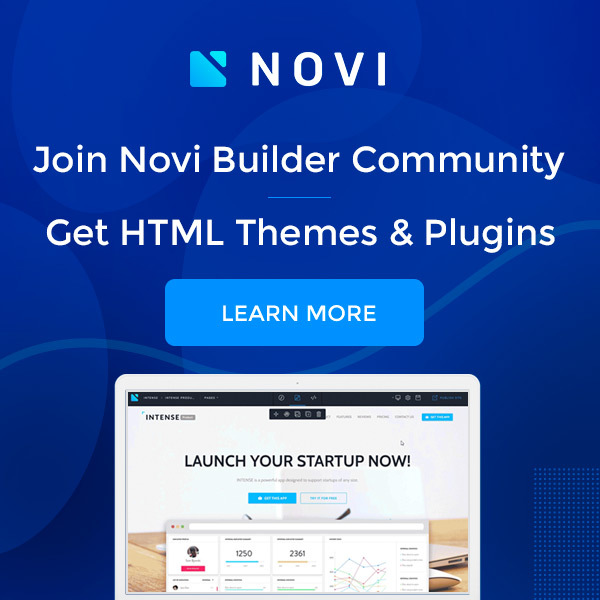 It has been speculated that this trend had gained significant ground and would continue to rule the world of web development for some time now. Flexible designs pave the way for smooth browsing. It is significant to stress upon the width of browsers in order to ensure that routing across various web pages becomes convenient. Subsequently, clutter free content should be displayed by the website. This guest post is written by Aditi Datta. She is a Professional blogger and an expert web designer. She has done a lot of researched works on responsive website design and development. She also works for a Leading Web Design Company in India.